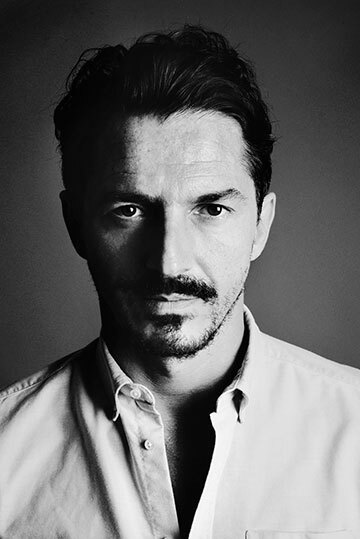 Parabellum, the authentic leather goods and accessories brand, debuts a single edition polo saddle in collaboration with their very special friend from Paris, Guillaume ‘Silver’ Salmon – in charge of PR at Colette since 2002. 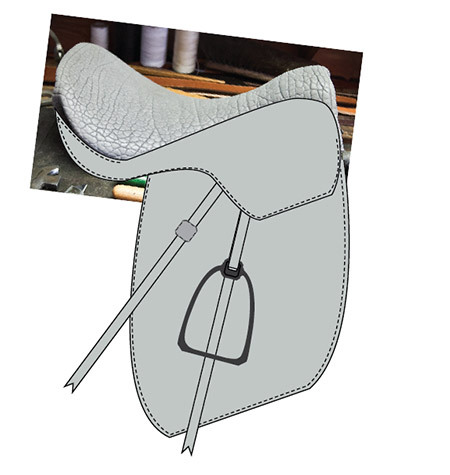 Created in the back and forth nexus of Paris-to-L.A. love, this saddle is handmade in California, from their deeply textured Bison Leather in silvery grey. For this piece, the beautiful stirrups have been meticulously machined from solid aluminum blocks by the world-renowned Neal Feay Company of Santa Barbara, CA. 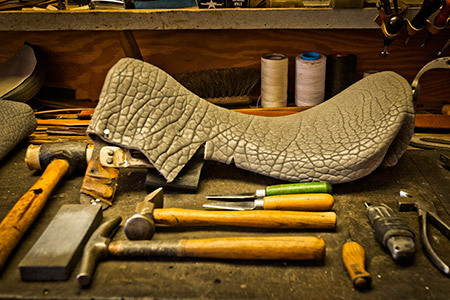 THis very special saddle is a one-of-a-kind object that is equally well suited to a museum or to a polo pitch.